SAN FRANCISCO (KGO) -- A national fitness chain based in the Bay Area is accused of failing to honor what some members thought were lifetime memberships. Two Bay Area residents who thought their lifetime memberships were at a guaranteed rate recently received bills much higher than what they say they agreed to pay. Jeanette Masterson and Robert Lizarraga learned 24-Hour Fitness was under investigation after watching a 7 On Your Side investigation last June, after their bills went up for the second straight year in a row. "I felt nice inside because theire are other folks that don't think it's right," Lizarraga told ABC7 News. 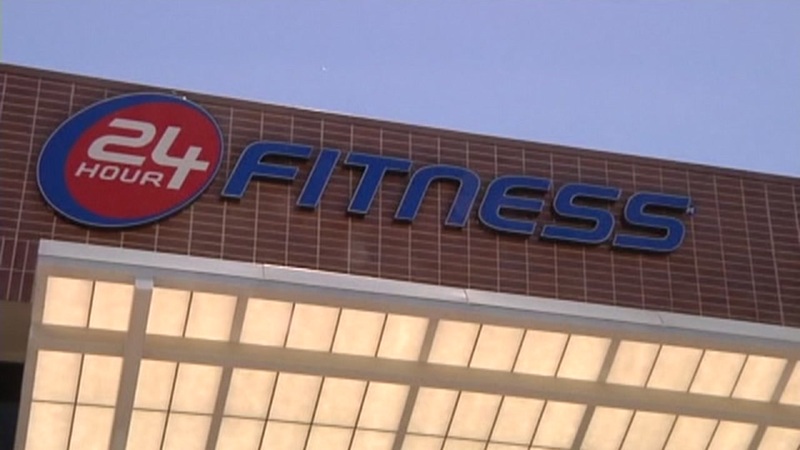 The Contra Costa District Attorney's office confirmed a meeting between investigators and 24 Hour Fitness took place last week. "We have our investigators talking to different witnesses, and we'll see what happens." A closer look at the contracts for Jeanette and Robert indicates that both signed for an initial three years at a fixed rate, and that their annual membership fees could be raised after that. "That was in the small print. We didn't really go through the small print," Masterson said. Both say they were told their membership was for life, and so did many of the 2,900 people who have signed a petition on Change.org. "Even to this day, I'm not happy about it," Lizarraga said.